Netflix hat eine Adaption von Kings Geschichte aus der Anthologie Zwischen Nacht und Dunkel in der Pipeline. 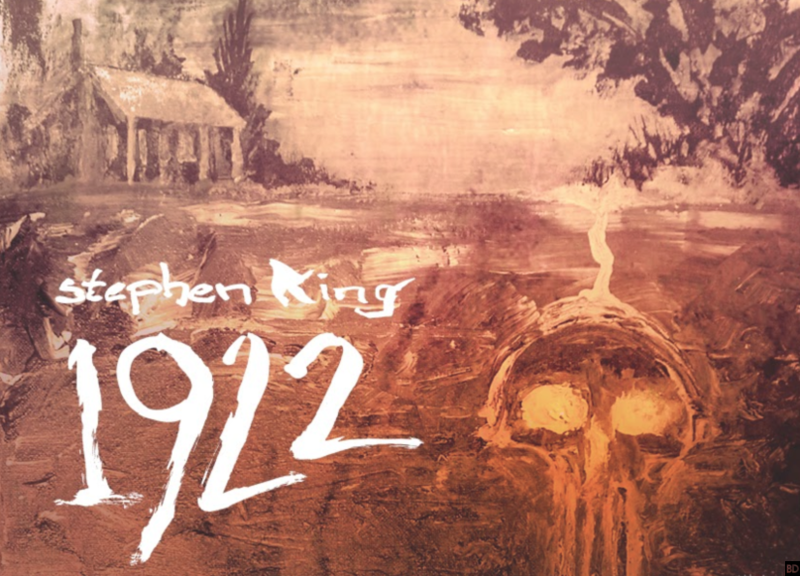 Netflix has just announced an October 20, 2017, release for 1922, an adaptation of Stephen King’s novella that follows the events after a man kills his wife. 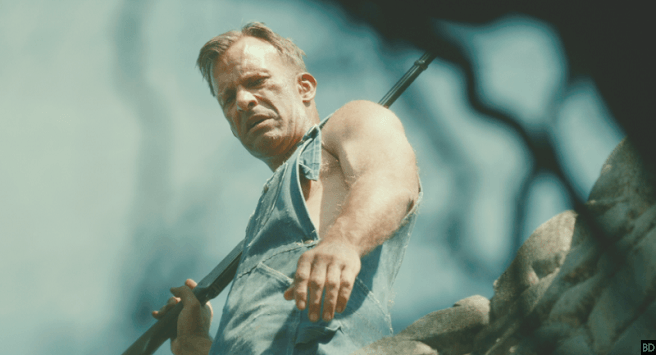 Thomas Jane (The Punisher, The Mist) and Molly Parker (The 9th Life of Louis Drax, The Road) stars in the adaptation with Dylan Schmid, Kaitlyn Bernard, Brian D’Arcy James and Neal McDonough. 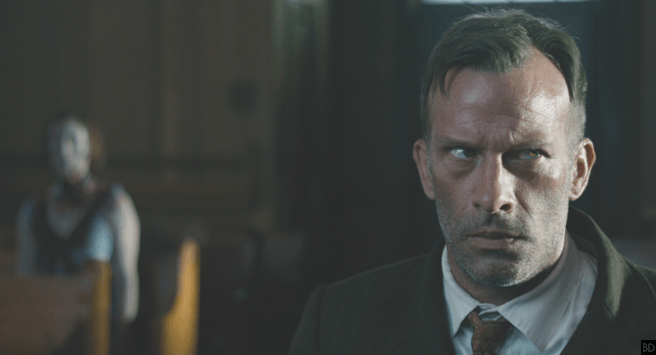 1922 was directed by Zak Hilditch (These Final Hours), who also adapted the novella. Ross M. Dinerstein produced.